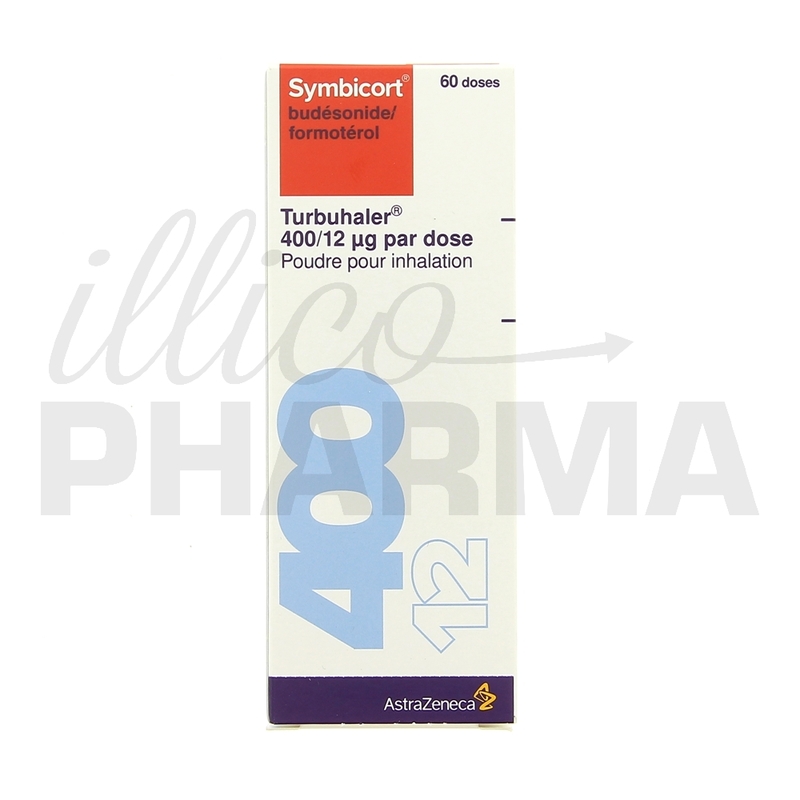 The Symbicort Turbohaler should not be used if you are sensitive or have an allergy to any ingredient in the inhaler. The 100/6mcg dose is not recommended for children under the age of six. Also, the 200/6mcg and 400/12mcg inhalers aren't recommended for children under the age of twelve.... • 2 inhalations of Symbicort Turbuhaler 200/6 twice daily; or • 1 inhalation of Symbicort Turbuhaler 400/12 twice daily. Your doctor should tell you the best way to manage your symptoms and any flare ups. symbicort has had a negative effect, gave it a week. Not working, stopped and back on ventolin until I work out if it is the symbicort or the Montelukast. Some nasty side effects as well as not doing the job. I'm starting to think the less 'stuff' I inhale the better I am if I keep in good health. haven't heard of Fostair. Personally I'm not on Symbicort SMART, but I have two friends that are. One who really loves it and has been on it for several years. The other has been on it for 6 months or so and is also using the 400/12.